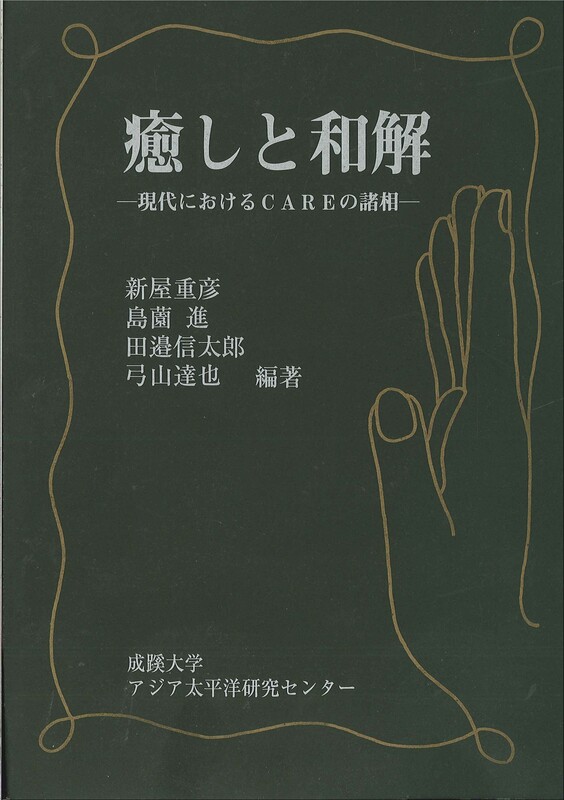 The purpose of this report is to clarify part of the current views of death and violence among Japanese people using the readers’ reviews of films directed by Takeshi Kitano, which have been printed in the Kinema-Jumpo [“Cinema Journal”] (published biweekly). As is commonly known, the image of Takeshi Kitano, a comedian and film director, has been often associated with “death” and “violence.” In 1986 Kitano and his “Takeshi Crew” members attacked the “Friday” tabloid-magazine staff members at its office in retaliation for publishing photographs of his extramarital affair. At midnight on August, 1994, Kitano, while driving under the influence of alcohol on a motorcycle, suffered a near-fatal injury after crashing into an electrical pole. Likewise, Kitano’s films often describe death and violence in a direct manner. There have been a number of discussions that have attempted to search for his view of death or humanity in his films and styles. However, this report is more interested in the views of death and violence among non-professional reviewers of his films than his own personal view of death. This is because we believe that in order to understand the view of death among modern people, in a world in which religiosity has spilled out of religious groups and, at the same time the patchwork of that religiosity is left in the hands of individuals, we should focus not only on church dogmas and the thoughts of religious experts but also on the very parties who form their own views of death while being exposed to those thoughts. That is why more attention is paid to the audience than to Takeshi Kitano. In addition, those who see Kitano films try to form certain views of life, especially his view of death, and try to express their own views of death. 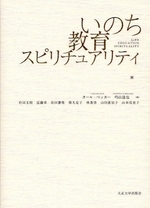 Thus, the film-review format was selected; the act of reviewing Kitano films helps the audience to feel at ease or compelled to talk about themselves. To achieve the above purpose, I focused on the Letters- from-the-Readers section in Kinema-Jumpo as a medium to gather a collection of film reviews by moviegoers. 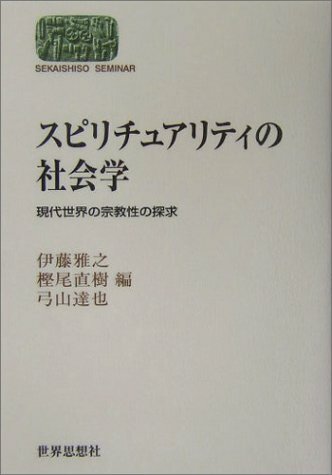 In Japan, Kinema-Jumpo is the most prestigious film magazine.1 Besides the　subjects of “life” and “death,” this report focused on “violence” as well. 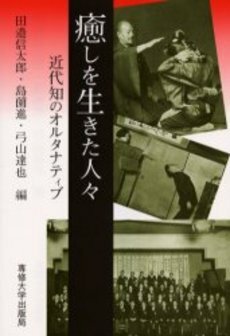 That is because those graphic scene in Kitano films — poking someone in the eye with chopsticks, sticking a gun barrel into someone’s mouth or hitting someone in the head with a baseball bat –reminds the audience of “a real death” rather than “a mere death.” Kitano himself consciously stated that fact saying, “death is the greatest violence”(the early Oct., 1999, “Kinema-Jumpo;” “9910a” hereafter; “a” stands for an early-month issue and “b” a late-month issue). There is little need to explain Takeshi Kitano. Kitano is without doubt one of the main figures in the Japanese film industry. He switched to film directing after establishing himself as a stand-up comedian, and contributed to the rising popularity of manzai (“stand-up comedy”) in the 1970s and 1980s. Since then, at the pace of one film a year, he has consistently made films of high popularity such as Sonatine selected in 1995 by BBC as one of the “100 Great Films of the World,” HANA-BI, the winner of the Gold Lion award at the 1997 Venice Film Festival, and Kids Return and Kikujiro, two films screened at the Cannes Film Festival. Kitano’s own world has been characterized with death- and violence-related subjects, as well as the glibness from being a comedian and a contrasting reticence; the Japanese media called it the “Kitano World.” Some called it “Kitano Blue” since blue is the distinct color in his films. In any case, Kitano films currently occupy an outstanding place in the Japanese film industry. There were three reviews of this film. One called it a turning point for Kitano after experiencing a near-fatal motorcycle accident, “In this latest film from Kitano, Kitano, who had gone to the brink of death as a result of being obsessed with the idea of dying, describes the difficulty of going on . . . If, before the accident Kitano Takeshi unconsciously faced death, Kitano here is consciously faced with life (9612a).” “Life is a return match (9702a).” “I haven’t seen such a refreshing pick-me-up Japanese film for years. I love the bright, effervescent images that can blow away dark, negative stories (9709b).” This tendency of reviewing Kitano’s films by associating them with his real life is also a characteristic of Kitano film reviews. In this section, let us examine readers’ reviews of the death and violence in Kitano films from four different perspectives. The reviewers who tried to discover a new state in the background of excessive death and violent scenes simultaneously presented contradictory views of violence. For example, one said, “Violence is definitely alive and well in A Scene at the Sea. But it is quiet violence (9112b).” “Kitano has described ‘affectionate violence’ so far . . . now I can feel sad gentleness from the violence in Dolls. (0212b). 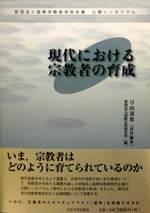 It is fascinating to hear the reviewer say contradictory terms such as “sad gentleness” and “affectionate violence.”5 Despite the fact that reviewers had trouble accepting violence-filled Kitano films on a physiological level, they could accept the state which had been built through violence; they are willing to discuss death and violence. Therefore, this conflicting method of expression is inevitable in Kitano films. The third key point is that reviewers sought a traditional and Japanese view of death in Kitano films. “There is no such arrogance in the esthetics of the Joruri Japanese-style puppet play that ‘only our existence is supreme’ (HANA-BI, 9803b). This reviewer seemed to predict the next subject of Joruri in Dolls. Another review tried to express “the view of mortality” in the suicide of the wife of an ex-elite samurai who pined for the yojimbo bodyguard in ZATOICHI(0311A). First, although Kitano films are colored with death and violence, the reviewers, rather than loathing death and violence, concentrate on something beyond that —- something that can be expressed only by death and violence. They do not share such hysteric reactions as “Don’t show Kitano films to children;” rather, they would confront the issue of death and violence. Still, they either write letters to magazines in order to express their own ideas about death and violence or end up weaving out such contradictory expressions as “quiet violence” or “affectionate violence.” That does not mean that those views never make logical sense. Rather, we should regard them as paradoxical and ambivalent ideas towards Kitano films. In HANA-BI, the protagonist, a police officer, after killing all the yakuza gangsters hounding him, now walks on the beach with his wife who suffers from an incurable disease. Then, a gunshot is heard, followed by a　close-up image of a child. And that is how the film ends. Dolls is a story about a man wandering around with his mentally troubled girlfriend while literally having a “red string” tied to each other. Near the end of　the film, the two slip and fall into a valley of a snow-capped mountain. The red string is caught by a tree. The image of the two hung in the air. The end. In Boiling Point and BROTHER, the protagonist confronts the enemies alone and dies a horrific death. Here, reviewers find the death as a “complete state of life” in terms of closing one’s own life as seen in love suicide or family suicide. At the same time, they see an individualized solitary death that cannot be shared with people around him as well as a realistic state of life. As stated in the beginning of this paper, religiosity does not solely belong to religious groups in modern times and consequently, that religiosity is now increasingly left to the individual. Kitano films have the power of eliciting the views of death and life out of the reviewers and having those views put on the table for discussion. Perhaps, the views of death among modern people can be clarified by a series of discussions on Kitano films. However, by obtaining a group of letters by non-professional film reviewers along with the images of Kitano films, we were able to organize the extent of the views of death among modern people, which have been evoked by Kitano films. 1 Although the Kinema-Jumpo is a general-interest film magazine, it has also been known as a well-established magazine that devotes as many pages to foreign films as to Japanese films. There are a couple of forums in the magazine for readers’ letters. One is “Readers’ Film Reviews” with 800 to 900words; in every issue, several reviews are picked out of 100 to 200 reviews. 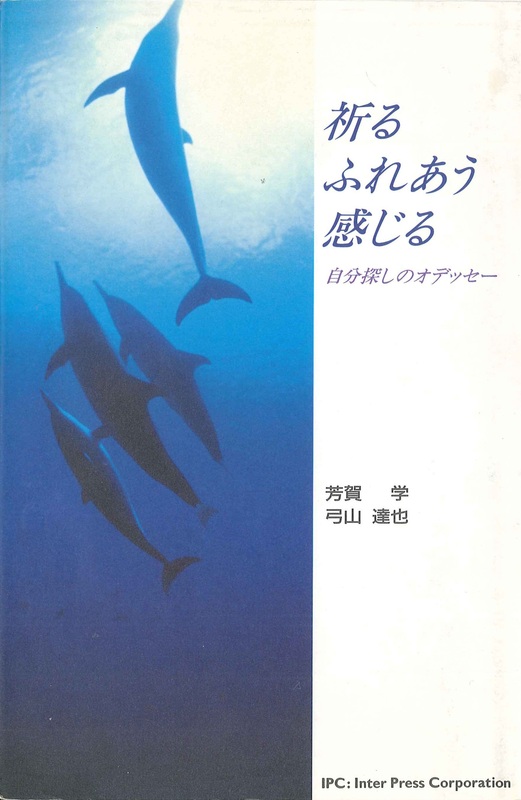 The other is “Kine-Jun Lobby,” where about ten reviews of 100 to a few hundred words are introduced. Next, let us examine some significant points of the readers’ reviews. 2 One reviewer frankly reiterated the sense of disconnect which has almost always been associated with Kitano films, “We have been captivated by Kitano’s well-reputed sharp, crisp violent scenes. But, too much of them will result in disillusionment.” The reviewer concluded by calling the film “a mediocre action movie” (BROTHER, 0104b). 3 Actually, it is natural that moviegoers watch and assess films based on the way the director lives. Yet, with the exceptions of reviews on the craftsmanship of Yasujiro OZU, the estheticism of Kenji MIZOGUCHI and the sense of beauty of Akira KUROSAWA in his twilight years, that type of film review has never achieved mainstream status. Even the master filmmakers mentioned above were largely based on studies conducted when they were in their declining years or after they had passed away. Thus, it is very rare that filmgoers review movies in parallel with the life of the director from the very first film. 5 Another reviewer expressed that “the film contains both destruction and gentleness, as well as a distinct sense of visual beauty (ZATOICHI,0311a). 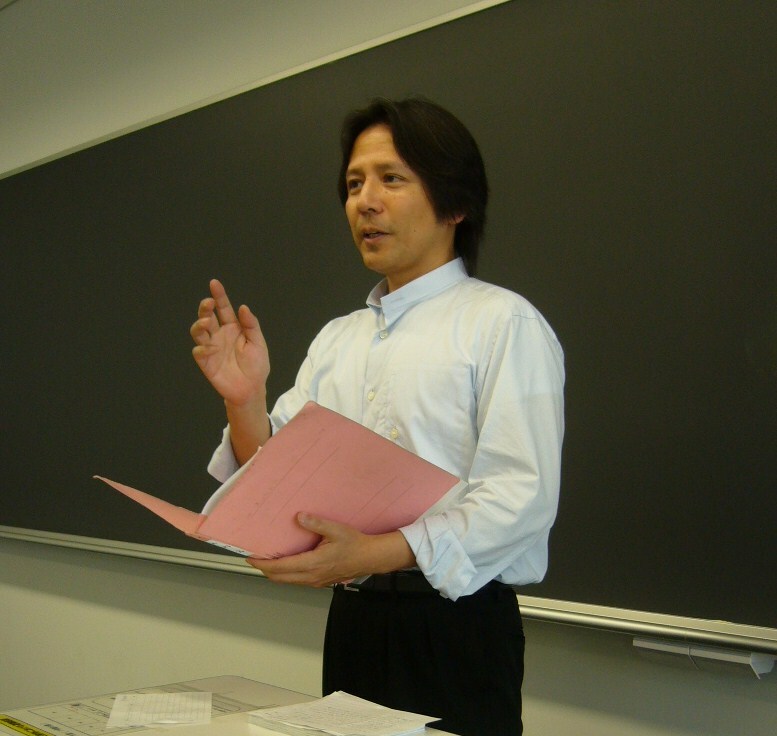 7 OHMURA commented that this sense was “a foreign culture” to young students. Yet, those students in the 1990s, more than 40 years after the release of the film, managed to share that feeling. 8 Typical examples of frank comments made by the reviewers were, “We see violence hidden in a form of hypocrisy everywhere in our daily lives (Violent Cop, 8911a)” and “Actual murder is cruel and terrible, but fake murder is fun (BROTHER,0104b).” Even though those reviewers are making a pretense of his films, they tend to utter words that could be misleading or lead to misunderstanding. “Life is something like a ring that circles around indefinitely (Kids Return, 9702a)” and “One of the spouses will die first. To await is aggression to absolute loneliness (HANA-BI, 9804b).” Those views of death are also the characteristic of Kitano film reviews.